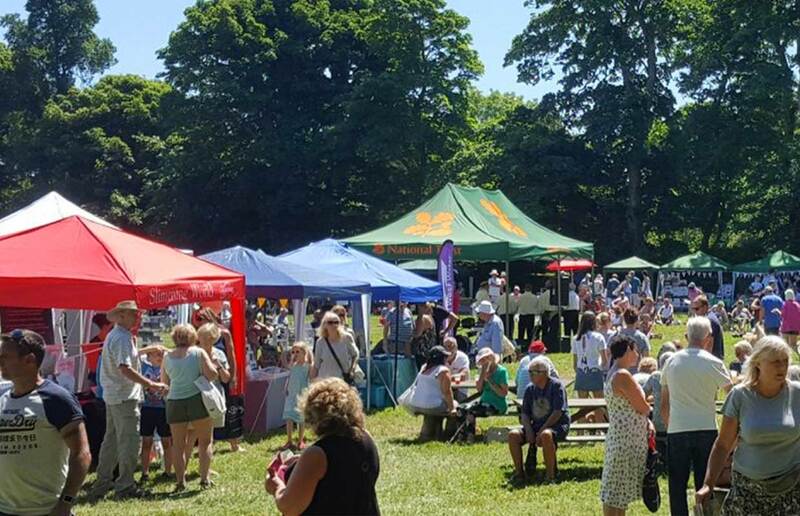 Godolphin Fete is a good old-fashioned village fete, set in the ancient and atmospheric estate of Godolphin with a medieval garden and historic house, between Penzance and Helston. With a wide variety of stalls and fun and games for the whole family; as well as a barbecue, beer and entertainment all day. The fete attracts support from the wider community. The day is packed full of fun, including smash a plate, a bouncy castle and craft stalls selling a variety of local produce such as knitwear, soaps, jewellery, photography and artwork. Refreshments were also available throughout the day, with the beauty of the area also free to roam. In recent years a dog show is included which was very popular with classes such as "waggiest tail" and "loveliest lady" which saw many four-legged-friends taking part. We have a variety of entertainment available during the event in the past has included St Aubyns Singers, crossed four and Godolphin School Choir. 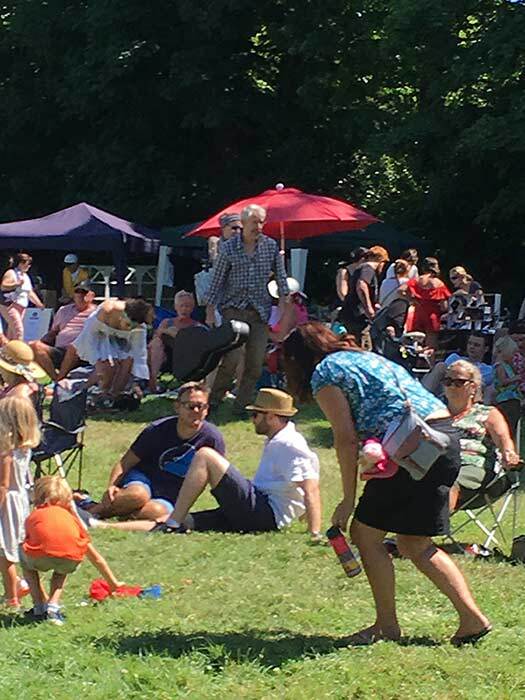 There is a brilliant atmosphere throughout the day, with one stall holder saying it was "one of their favourite community events” and another saying: “It was a really fabulous event, everyone was so helpful and smiley."